Though they only collaborated on three films — Seven, Fight Club, and The Curious Case of Benjamin Button — this duo has proved to be a critical success when they work together. We hope they team up again soon! This comedic duo has teamed up for some of your favorite comedies: Wet Hot American Summer (as well as the upcoming Netflix series based on the movie should Rudd return), Role Models, Wanderlust, and They Came Together. McKay sat behind the camera on Ferrell classics such as Step Brothers, Talladega Nights: The Ballad of Ricky Bobby, Anchorman: The Legend of Ron Burgundy, and Anchorman 2: The Legend Continues. All good for a laugh. 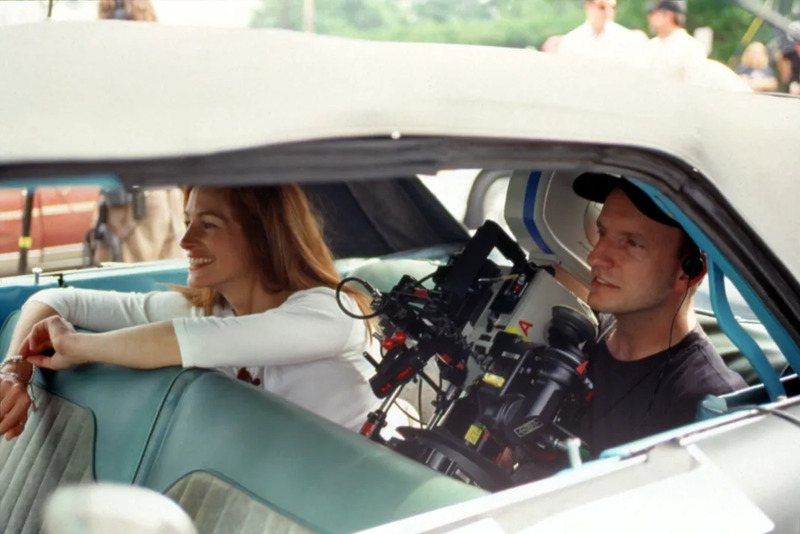 In the span of four years, Soderbergh and Roberts made four movies together: Erin Brockovich, Ocean's Eleven, Ocean's Twelve, and Full Frontal. However, they haven’t worked together since. This pair first worked together on the 1979 TV movie Elvis. 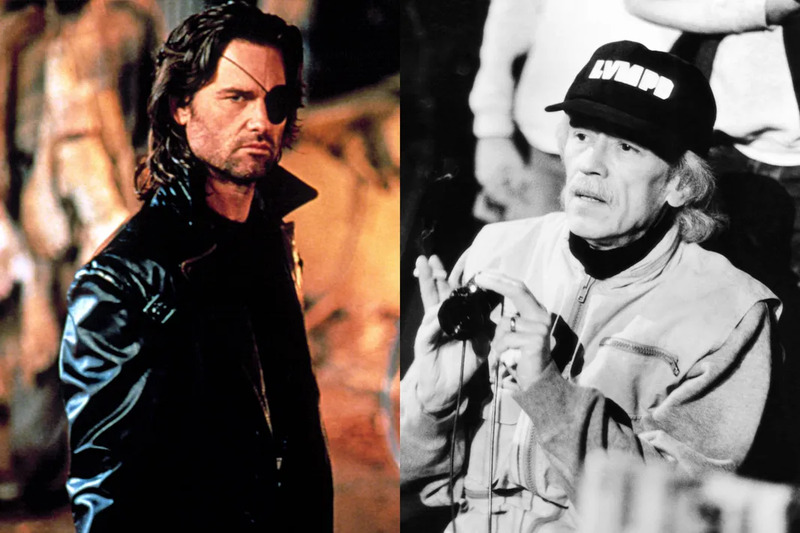 Then, Carpenter and Russell teamed up for four other films: The Thing, Escape from New York, Escape from L.A., and Big Trouble in Little China. 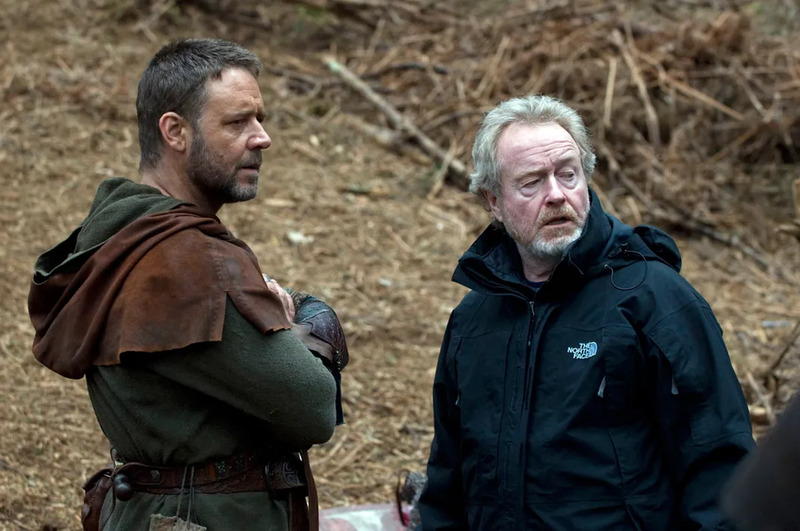 Though Scott and Crowe’s friendship nearly fell apart during the production of 2010’s Robin Hood, this pair has created some memorable films together: Gladiator, A Good Year, American Gangster, and Body of Lies. 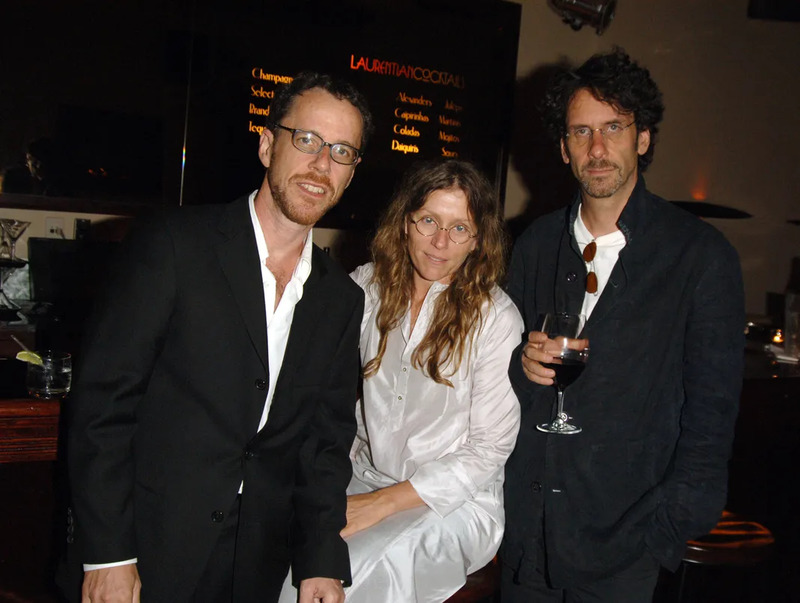 It should come as no surprise that McDormand often teams up with the Coen Brothers as she is married to Joel. Nonetheless, the list of movies on which they’ve collaborated is hefty: Blood Simple, Raising Arizona, Miller's Crossing, Fargo, The Man Who Wasn't There, and Burn After Reading. 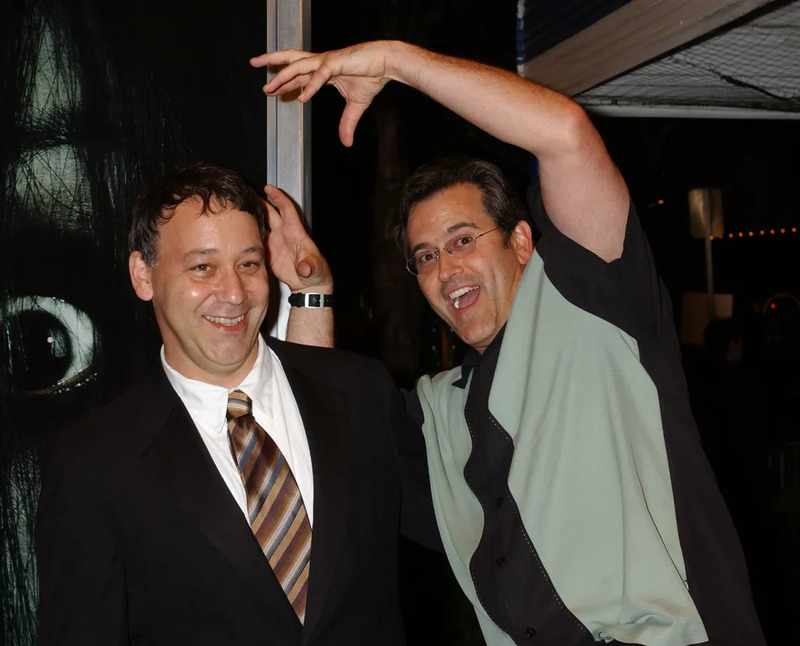 Campbell and Raimi have been working together since the latter’s directorial debut in 1977: It’s Murder! In the past three decades, they’ve also worked together on the Evil Dead trilogy and Raimi’s Spider-Man movies. 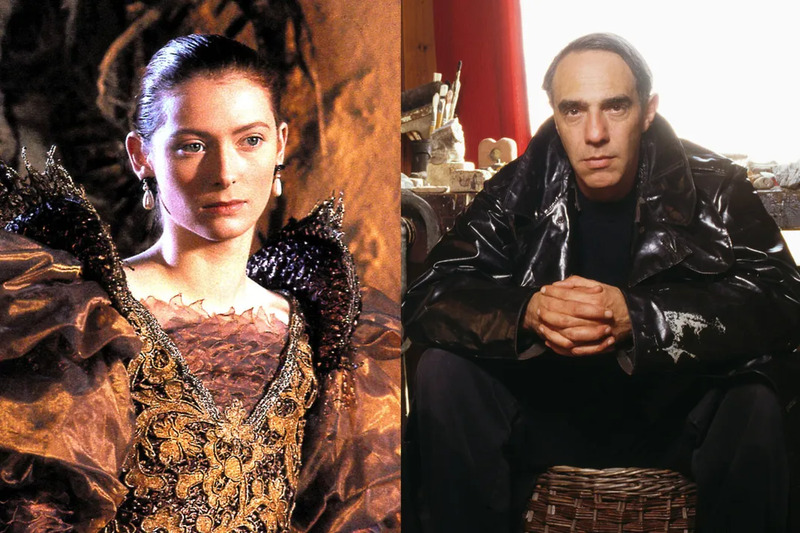 Between the late ‘80s, early ‘90s Jarman and Swinton worked together on seven films including Blue, Caravaggio, War Requiem, and Wittgenstein. Though Jarman passed away 1994, these two left a spectacular legacy behind. This team has collaborated on a whopping 11 films ranging from children’s movies (Spy Kids) to Grindhouse films (Machete and Machete Kills). Others include Desperado and all three installments in the From Dusk Till Dawn trilogy.